Footwear is the one of the greatest and most essential fragment of the Leather businesses. This industry delivers expansive joins of shoes, shoes and shoes. Amid most recent two decades loads of little and medium maker transformed into huge and every one of them are receiving current and best in class advances to deliver quality items keeping up worldwide gauges. For this huge industry tremendous measure of information is producing consistently and to deal with this measure of information you require an appropriate framework arrangement. Hitouch Technologies is putting forth you ERP Daddy to deal with your industry and which will likewise assist you with doing industry computerization. The procedure and work process is mind boggling from other kind of industry, so this need extraordinary sort of consideration and examination. This industry faces issues like horrible recurrence of requests, changing patterns and market necessities, proceeds presser for better esteem, more tightly cost and directions. So to face and make a positive come back from your speculation, ERP Daddy can assist you with doing better. We guarantee that with the correct arrangement ERP Daddy will convey achievement closer to you. 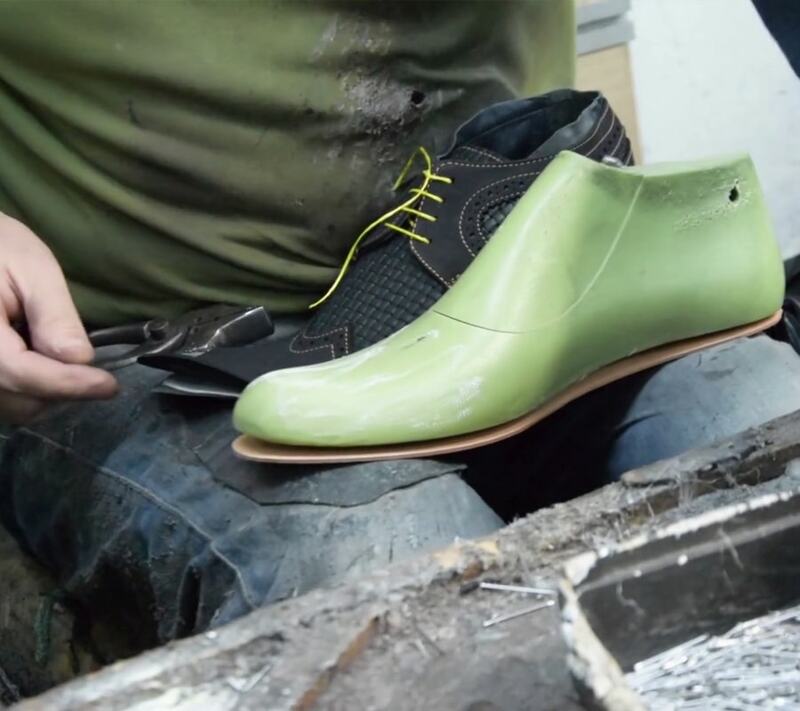 Experiencing a noteworthy shakeup amid the most recent two decades, the work escalated footwear industry has to a great extent moved towards robotization. Amid this period, lion's share of little and medium makers have embraced present day innovation to deliver quality items coordinating universal benchmarks. In any case, this has made the assembling forms more mind boggling, and expanded the measure of information that should be taken care of at various phases of the inventory network. At that point there are different difficulties too for the footwear business, which needs to manage conflicting requests, changing business sector patterns, need to work at more tightly costs, meet directions and so on. With its capable and adaptable arrangement, ERP Daddy for Footwear Industry enables the producers to incorporate every one of their procedures crosswise over units at various areas, computerize the entire framework, store and access the information at one place, and control the expenses successfully. © 2019 ERP Daddy. All Right Reserved. Product by Hitouch Technologies (P) Ltd.